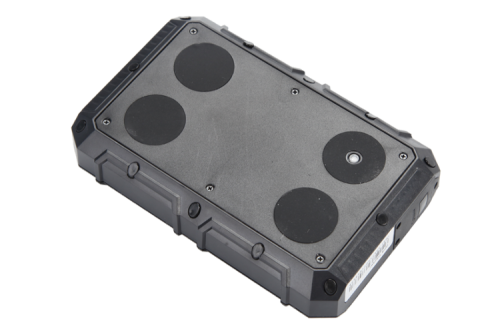 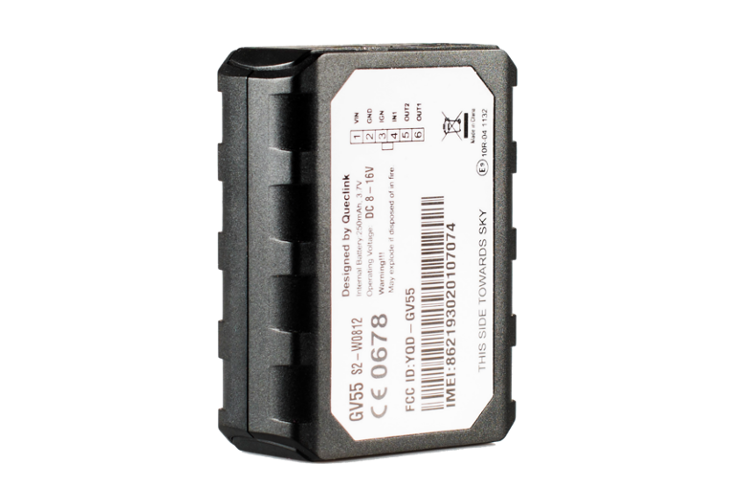 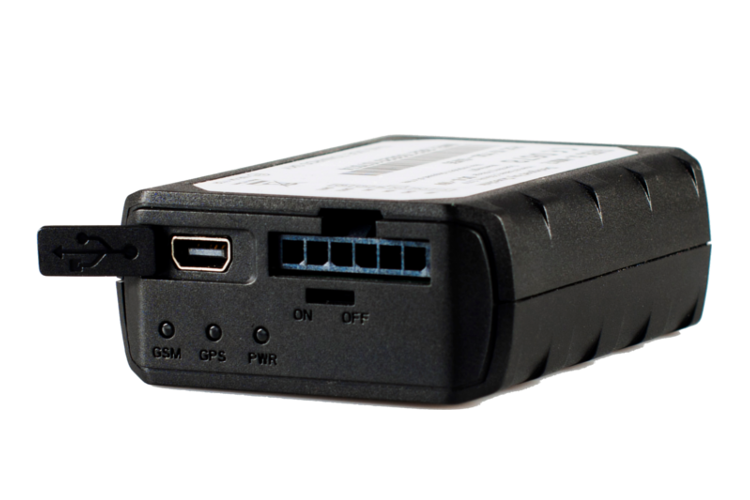 GV55 is a mini GPS tracker designed for a wide range of purposes in vehicles or machinery. 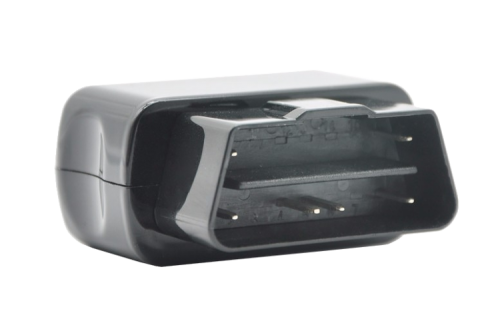 Compared to GV55 Lite version it is enhanced by internal battery and moving sensor. 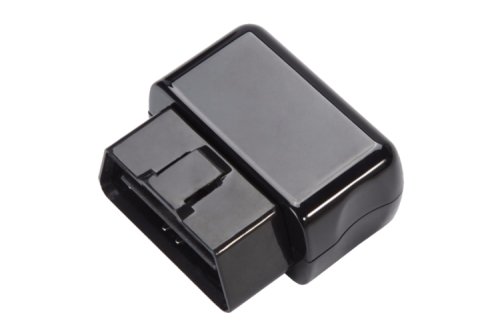 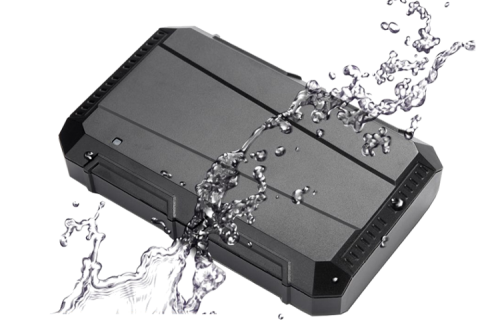 It has built-in GSM and GPS antenna and its miniature size allows easy and hidden installation almost anywhere in the vehicle. 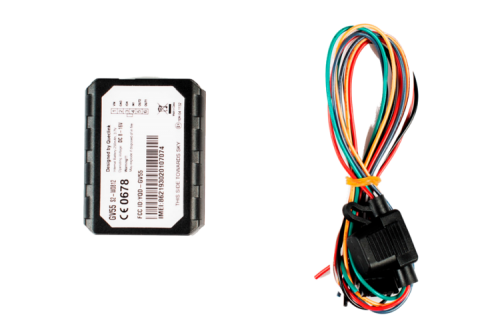 For the installation of GPS tracker it is sufficient to connect only three wires (+ 12V, ground, ignition). 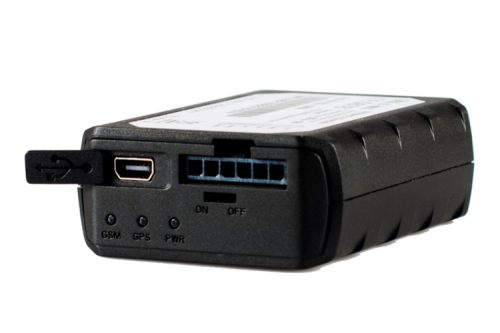 Built-in GPS receiver has excellent sensitivity and fast time to first response. Quad band GPRS/GSM module supports 850/900/1800/1900 MHz, which ensures reliable transmission of your data to GetPosition server and takes full advantage of its features. 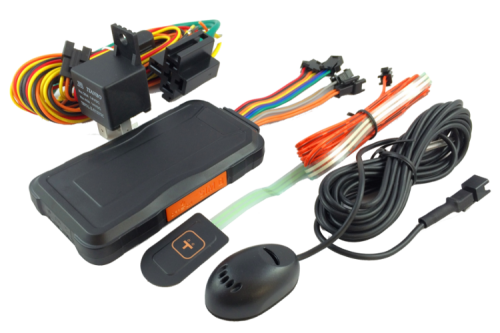 These functions are available via the web application gps.getposition.eu or application designed for Android and iOS. 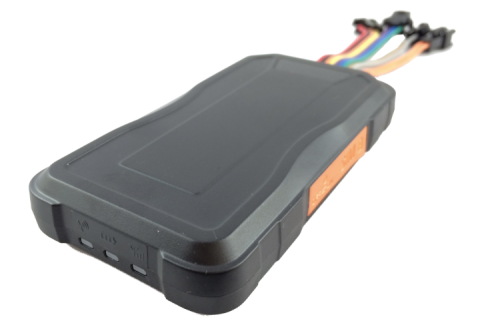 One positive trigger for ignition detection.